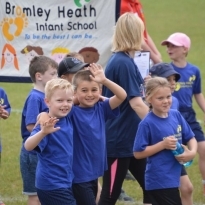 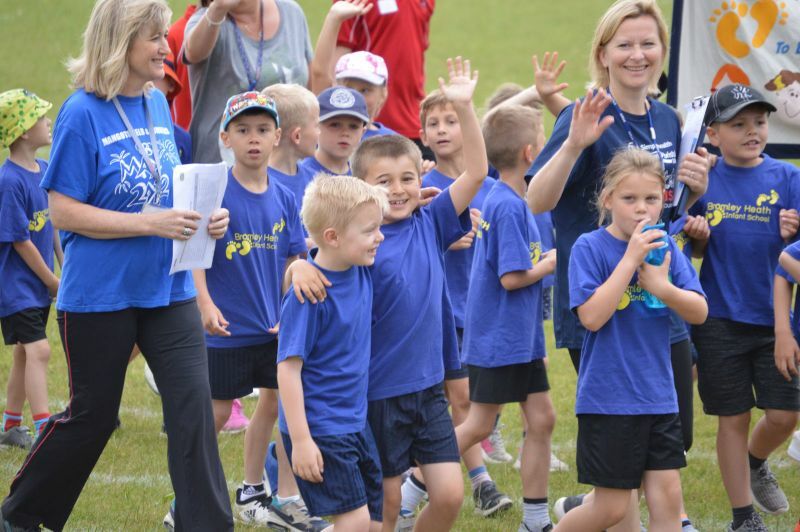 On Thursday 22nd June both of our Year 2 classes took part in the MaD Olympiad at Pomphrey Hill alongside lots of other local schools. 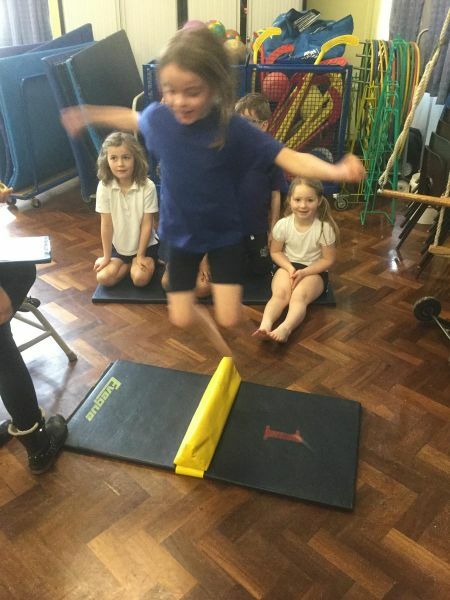 We started by parading around the track and then took part in a carousel of activities including, throwing, agility, speed bouncing and hula hoop fun! 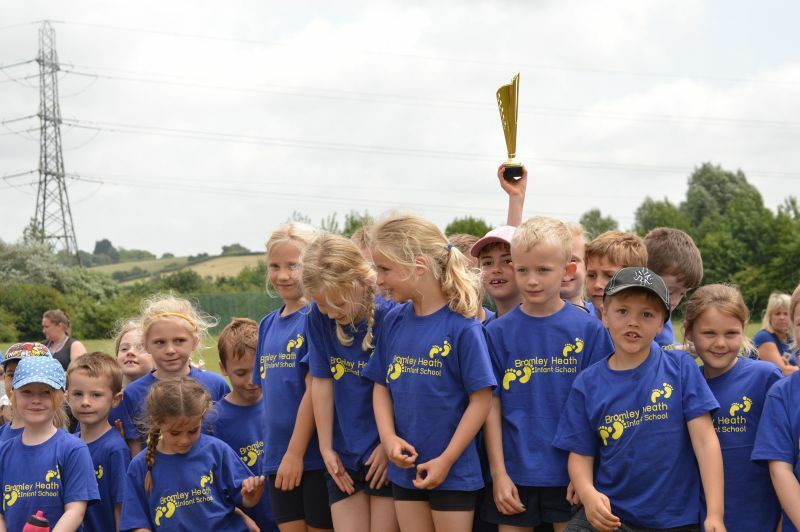 Some of the children took part in the egg and spoon and 60m sprint as well as the relay race! 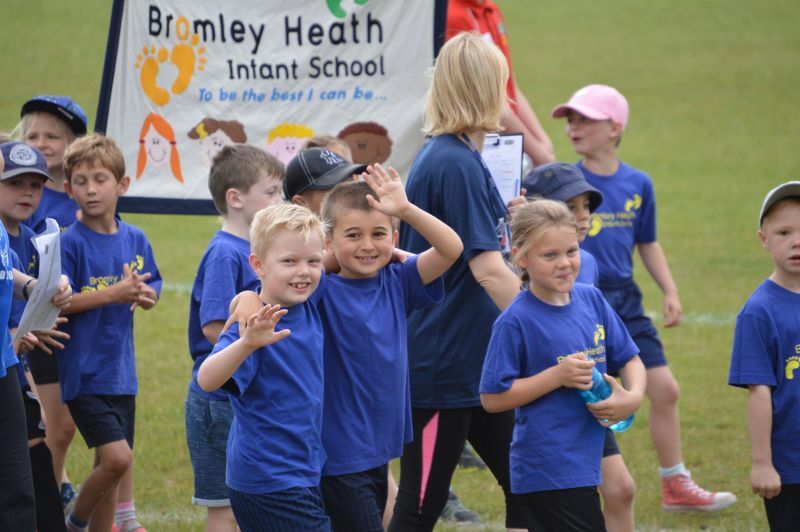 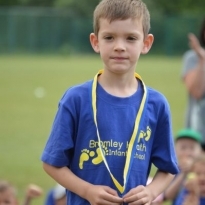 Bromley Heath did really well in the relay race and both Dolphin and Leopard classes competed in the final heat! 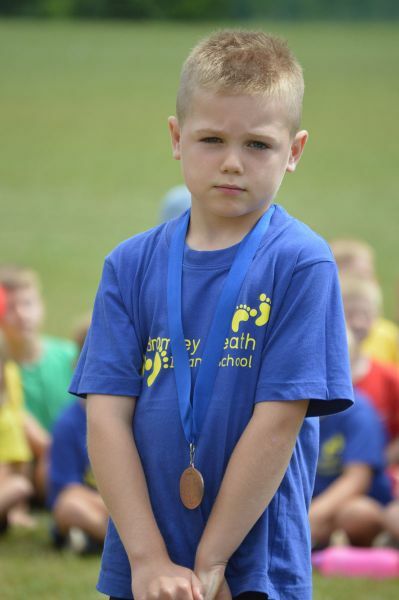 We came home with some medals, William being first in the egg and spoon, Alfie in the shot put and Matilda in the speed bounce! 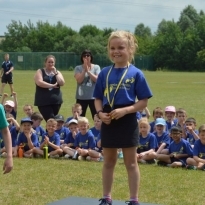 Overall, Dolphin Class came third and took home a trophy! 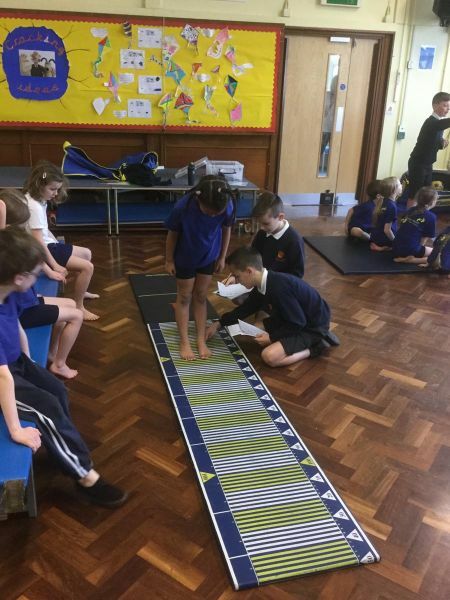 All children had a great morning and enjoyed taking part! 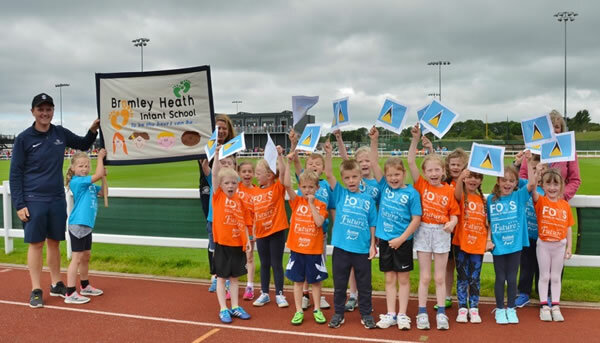 On Saturday 10th June two teams of children from BHIS took part in the Festival of Youth Sport at the WISE campus in Filton.After a parade around the running track we then took part in multi skills and tennis skills. 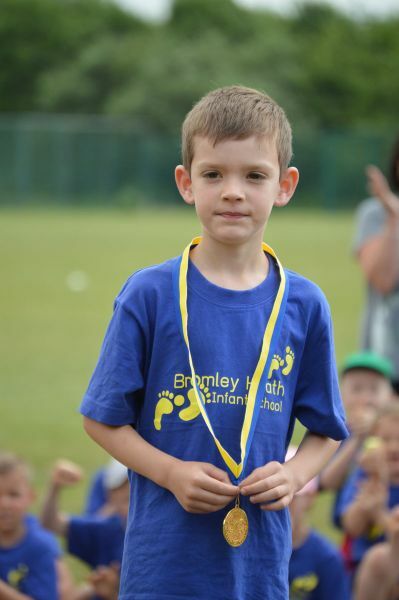 We were very proud of all the children who behaved so well and really entered into the spirit of the event! 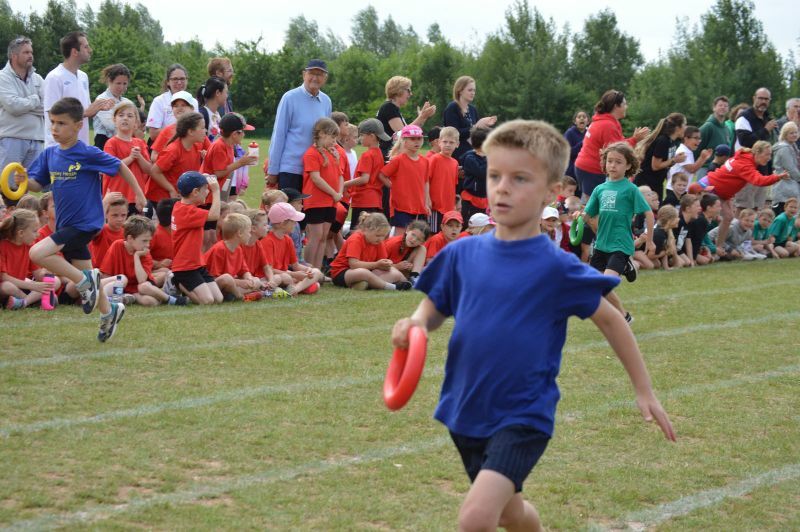 Thank you to all the children who took part and for the support of all the parents! 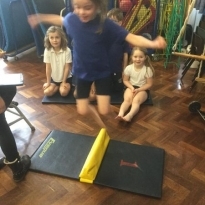 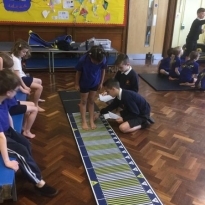 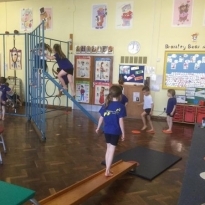 On Tuesday 21st March Majestic Gymnastics visited school and all children were taught to use the apparatus safely whilst demonstrating their jumping, landing and travelling. 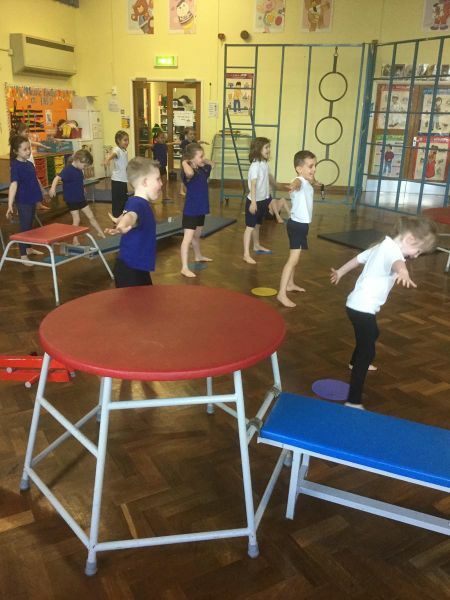 Stacey taught everybody different ways to do this and everybody felt like a gymnast by the end of each session! 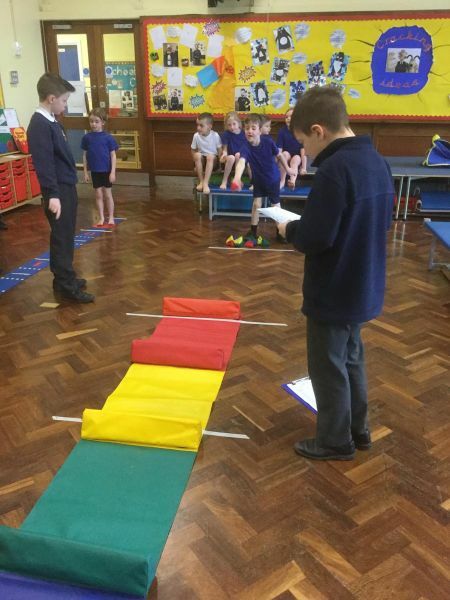 On Friday 17th March all the Year One and Year Two children took part in Infant Agility sessions led by Alex and Dean from CSet PE Partnership and helped by Year 5 children. 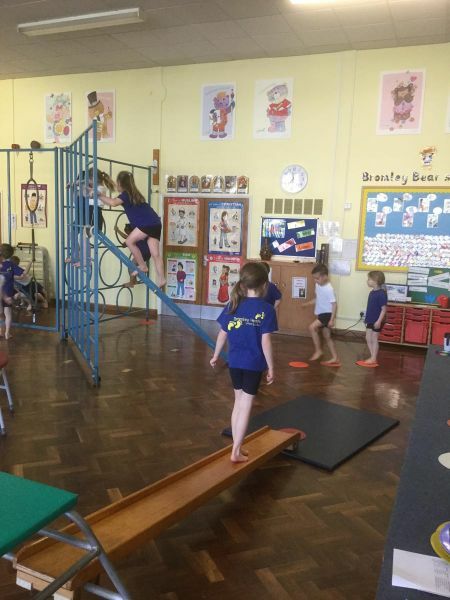 All the children had a great time and showed their skills in running, throwing, balancing and jumping. 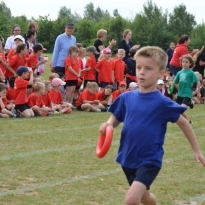 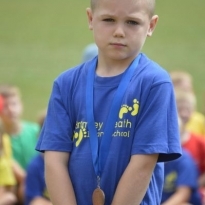 On 30th June the whole school took part in a multi skills festival organised by The Grange Partnership. 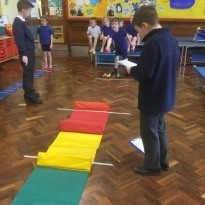 Each class enjoyed different activities in a carousel and scored points towards their class total. 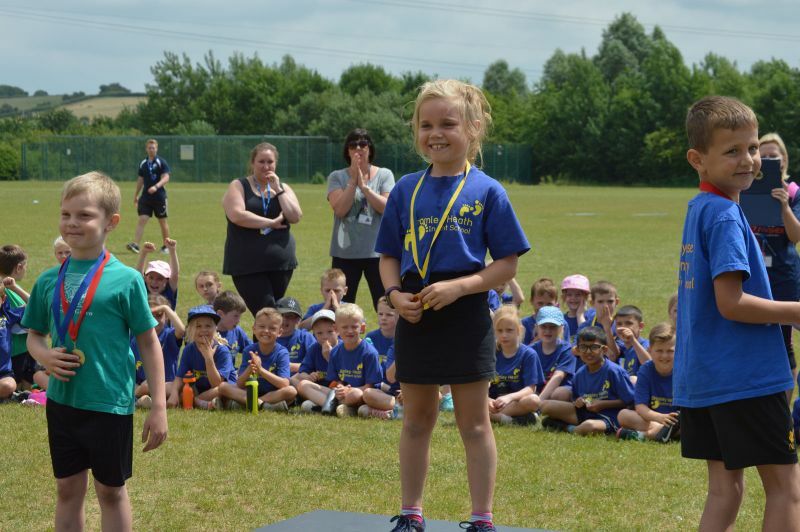 Well done to Lion Class who were the overall winners!